Product information | OCT Inc.
1. Excellent reducing power suppresses the oxidation and keeps you young. 2. 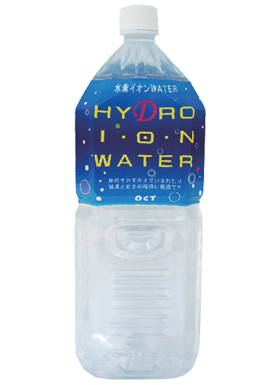 Compared to regular water, the structure of OCT Hydrogen Ion Water is small. 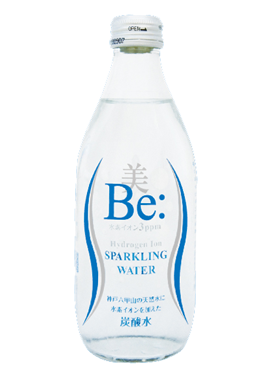 Therefore, this water goes over entire body and enhances metabolism. 3. Works for essential life-support actions, such as kidney function, keeping temperature and helps these functions. 4. Recovers your natural health, and keeps it. 5. 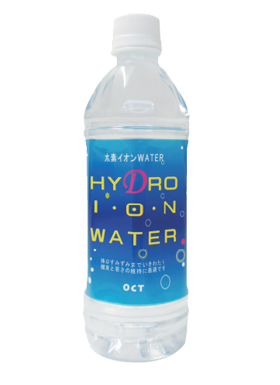 OCT Hydrogen ion doesn’t come out even if it’s uncovered, boiled or moved. 6. Shelf life is 2 years from manufacturing. 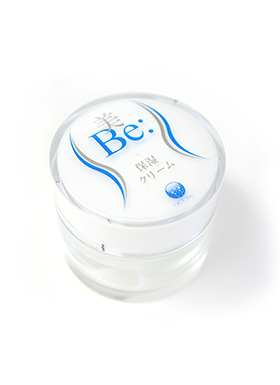 “Be:Beautiful Skin Lotion” is made from small-structured water, mild acidity with hydrogen ion for the first in the world. 1.Mild acidity. Firms skin, improves skin texture, and keeps moisture from inside. 2.Rejuvenates skin, and makes clear, fresh and youthful skin. 3.Bactericidal action prevents heat rash, acne and pimples. 4.Exfoliate and moisturizes skin of elbows, knees and heels. 5.Enhances effects of other products such as essence and cream to use together. 6.No preservatives, fragrance added. Made completely from natural ingredients. Squalene oil from botanical olive. No preservatives, fragrance, colorant added. Made with “Be: Beautiful Skin Lotion” and “Be: Squalane Oil”. Gel texture, and fresh feeling of use. 1. 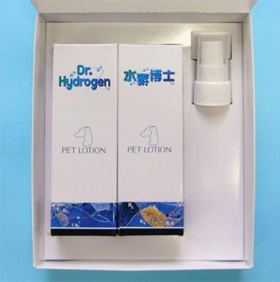 Due to much Hydrogen Ion, gives moisture and improves animal atopy. 2. 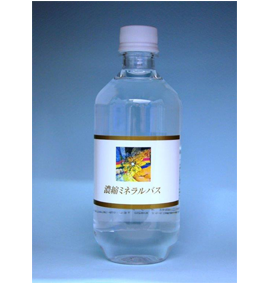 Mild acidity, superb antibacterial property, removes unwanted odors. 3. Prevents static electricity, suppresses tangles, moisturizes and adds sheen to hair. 4. No preservative, 100-percent natural lotion. Non-polluting agricultural concentrated minerals that helps to recover its primary fertile ground. 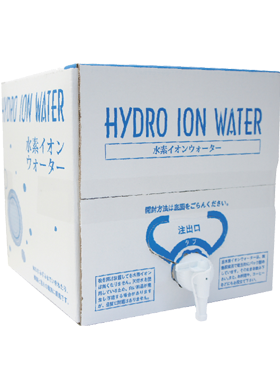 It is acidic electrolyte solution based on organic sulfide compound (Salfate ion) and hydrogen ion. 2. Improvement of muddy soil. 4. 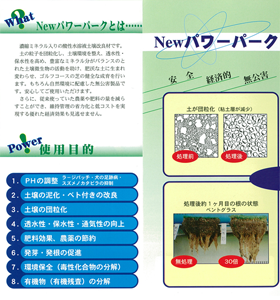 Improvement of permeability, water holding property, air permeability. 5. Saving of fertilizer and pesticides. 6. Decomposition of toxic chemical substance. 7. Decomposition of organic chemical.